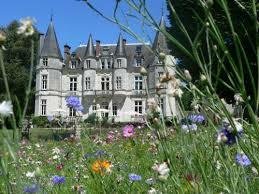 Discover the area around Chenonceaux ! 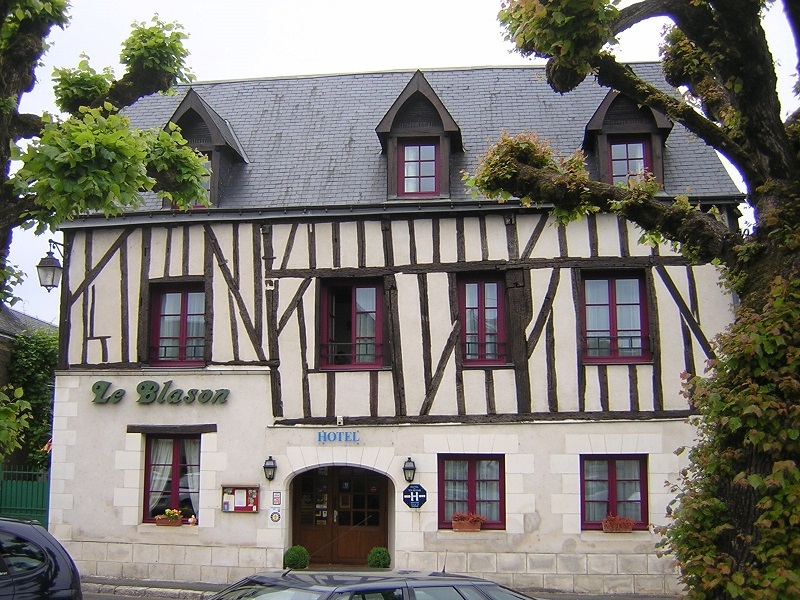 In both the Loire and Cher valleys, many kinds of hotel welcome you : village inns, charming, or prestigious hotels, or chateaux. In one of our many gites, you canstay on your own for a week-end, aweek or longer. There are many camp sites where you can choose to stay in a tent, a chalet, a caravan or a mobile home, while enjoying the various services on site. In the area, group lodgings can be found for occasions such as a family reunion or wedding. 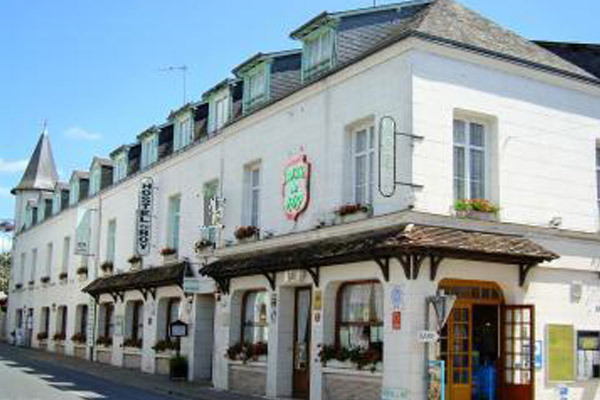 The area around Bléré and Chenonceaux offers a wide selection of restaurants : from: fine cuisine to rural restaurants, from charming inns to village brasseries. 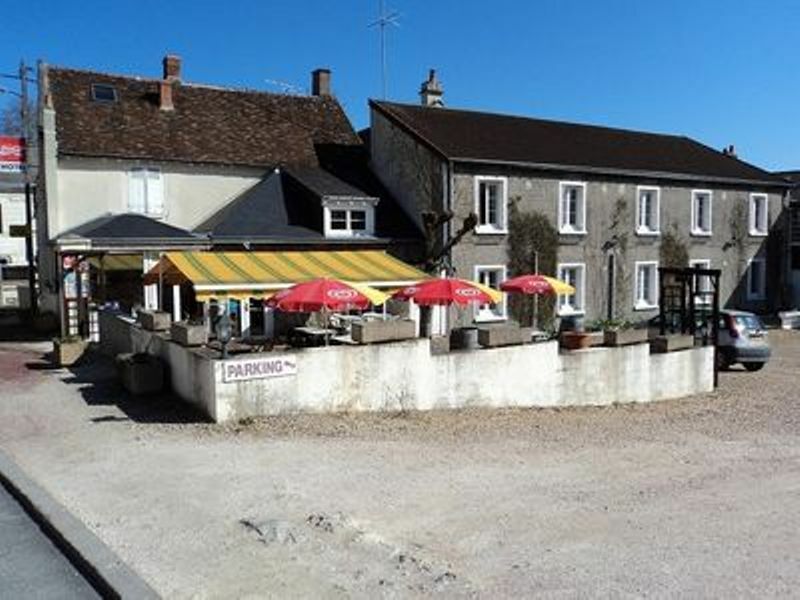 In the heart of the valley of the Cher delicious meals can be found, based on a wide range of local products and wines. With your family or friends is nothing better than afternoon at the pool, or a stroll beside the water to refresh yourself in the heart of the Valley of the Cher. From a hot-air balloon, a helicopter, an aeroplane, an Ultra-Light aircraft you can have an impressive view of the chateaux of the Loire and the Cher. Other places to visit as well as the chateaux are the troglodytic caves and the mills. These places, typical of the region, are opportunities to imagine daily life in thre past. Here are some suggestions for you stay. Welcome in our Valley of Cher around Chenonceaux ! You need ideas, suggestions to prepare well your stay in our beautiful Valley of the Cher ? Or simply to discover what you can make with your spouse, your friends, your tribe ! Here is where it is happening, here are some ideas of stay access on four main themes : the journey, the nature and the sport in relaxation, or the journey in family so that everybody finds himself there, or still the greedy journey or still the cultural journey. To you to choose and then you can mix all this to make your journey and you will leave with a lot of attractive memories to be told ! Our team of expert councillor in stay will indulge to listen to you on your wishes, your desires, your budget to direct you at best so that you had the best possible stay ! Don’t hesitate to contact us for any interrogation. 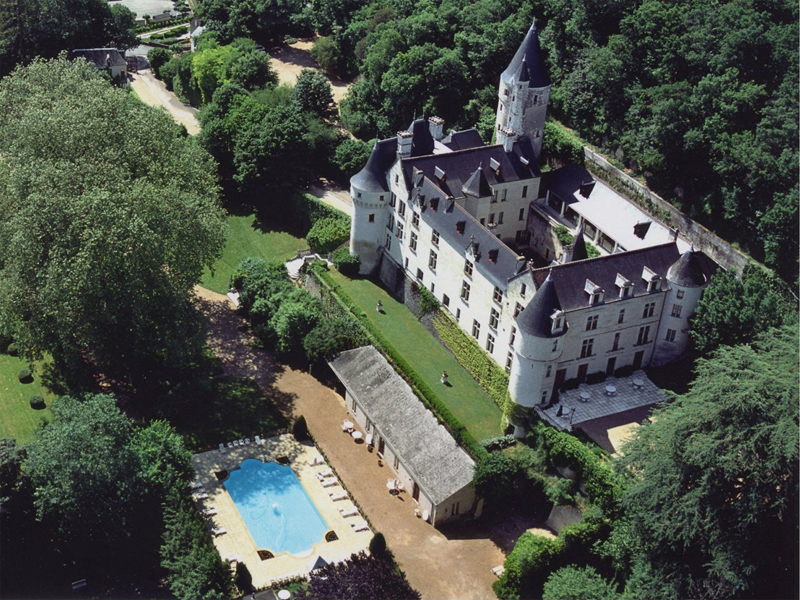 Bléré and Chenonceaux are perfectly located between the most important Châteaux of the Loire Valley . 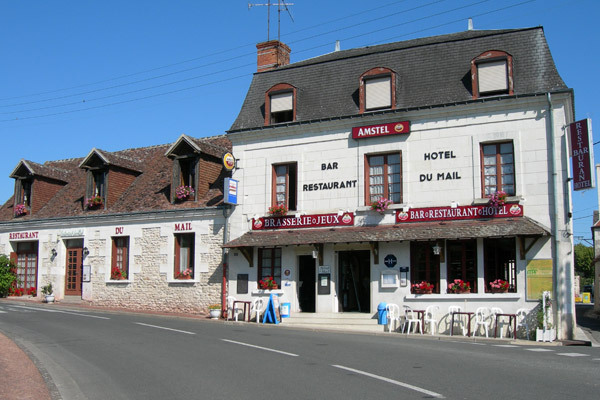 These towns are only 10 minutes away from Amboise and Leonardo da Vinci’s house , less than 1 hour from Chambord, Blois, Chinon and Azay-le-Rideau. 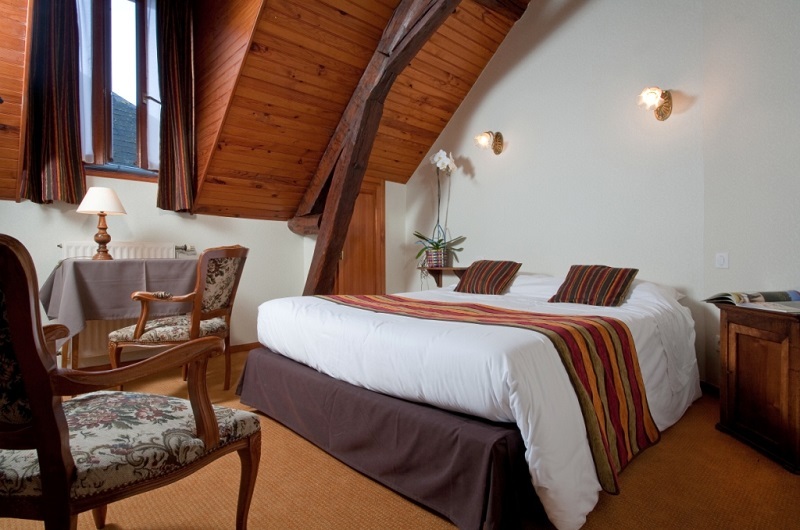 It is also a two-hour-drive to Paris or only 50 minutes by train from the city of Tours. Chenonceaux is the ideal location to visit the Loire Valley and its treasures! 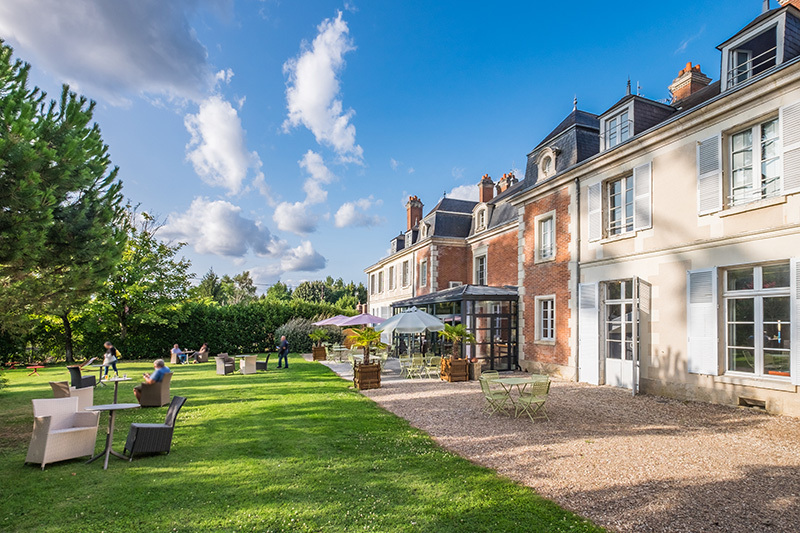 Choose your accommodation from a wide range of hotels around Chenonceaux and Bléré : from a simple to a luxurious one, in town or in the countryside. These hotels offer multiple services such as a restaurant and sometimes a pool.